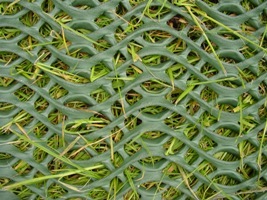 This form of Grass Protection Mesh is specifically designed for domestic use. 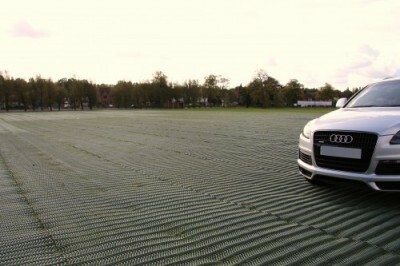 It is 2.5m x 5m in size making it perfect for a single car parking space on your lawn. 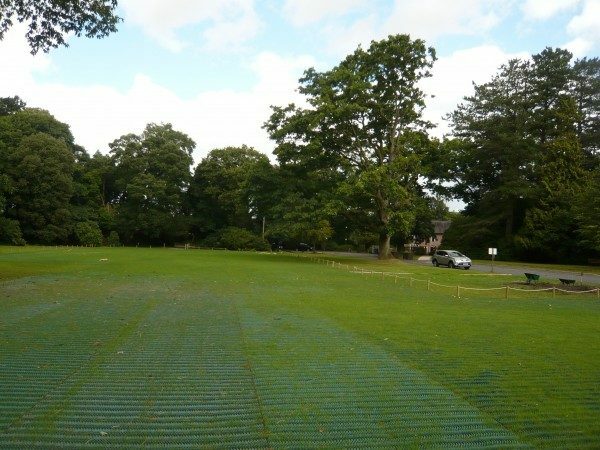 Installation couldn’t be easier, simply roll the mesh out on to your desired parking area and pin to the ground using our metal U-pins. 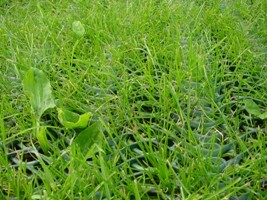 It is a quick, cheap and hassle free way to extra parking space as well as keeping the natural look of your lawn intact. 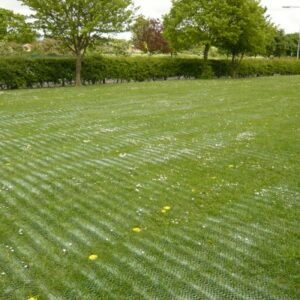 Grass Protection Mesh is a thick plastic mesh designed for protecting and reinforcing grassed areas which are used by vehicles and pedestrians. 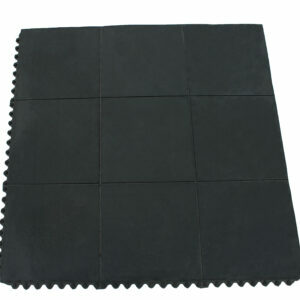 It is manufactured with slip resistance in mind using an oscillated structure to keep slip hazards to a minimum. 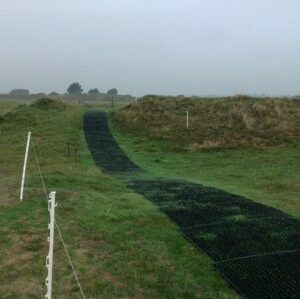 Grass Protection Mesh prevents rutting, smearing and wear caused by all manor of traffic • cars, lorries, pedestrians or even golf buggies. It is installed directly on top of an existing grass surface with metal U-pins making it a fast and affordable solution for large industrial projects and small residential solutions alike. For larger driveways, please see our Access Road Mesh.